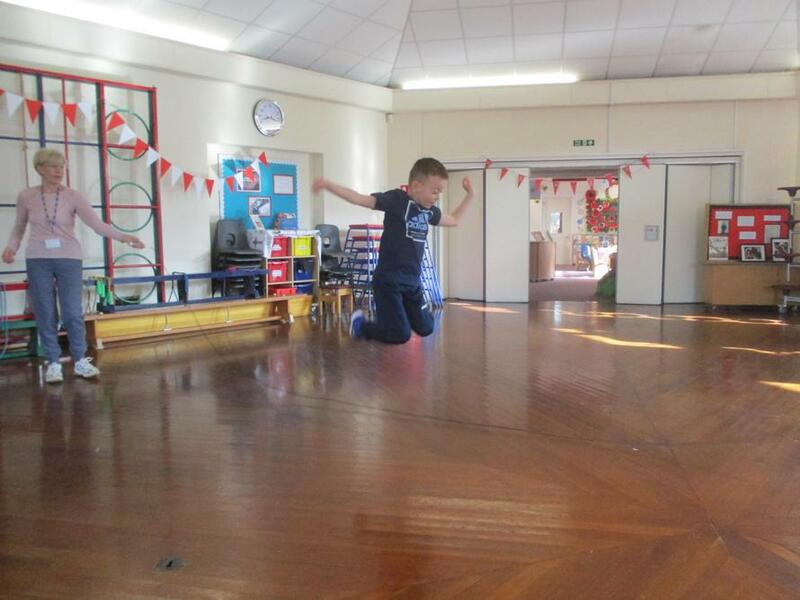 What an amazing final day we have had. 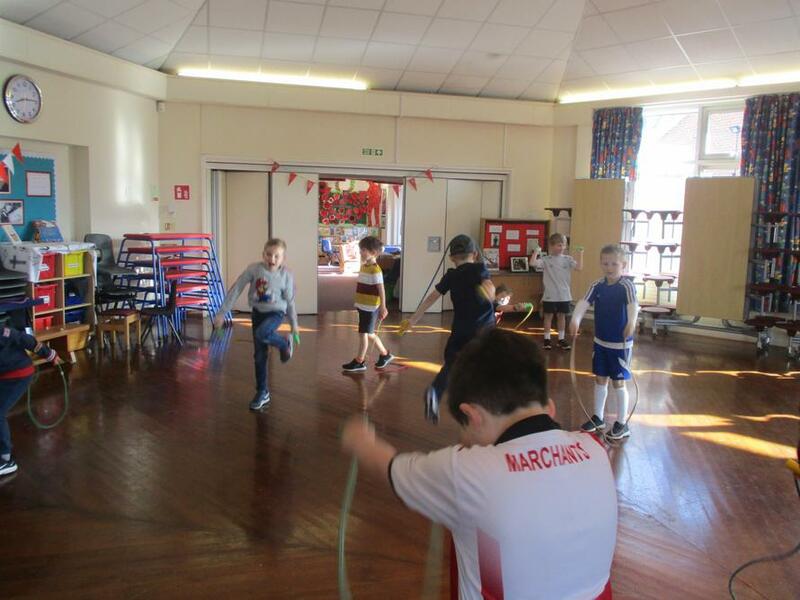 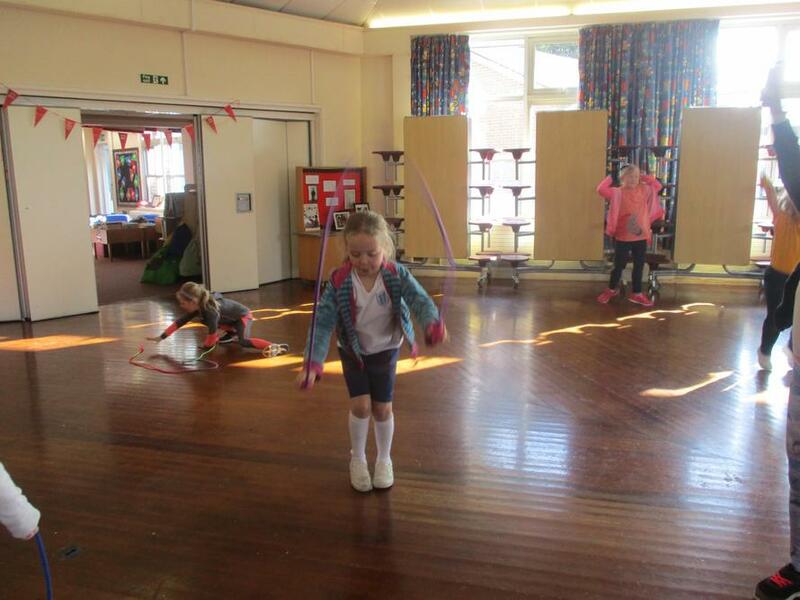 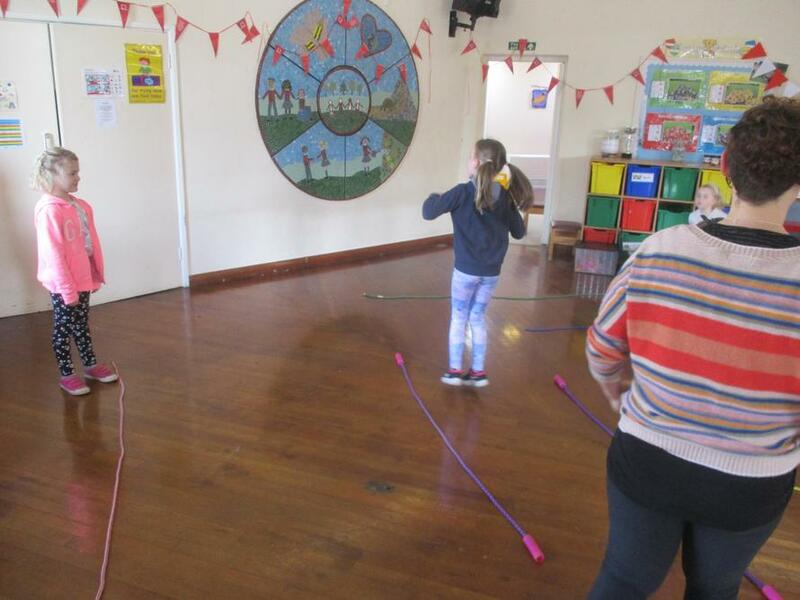 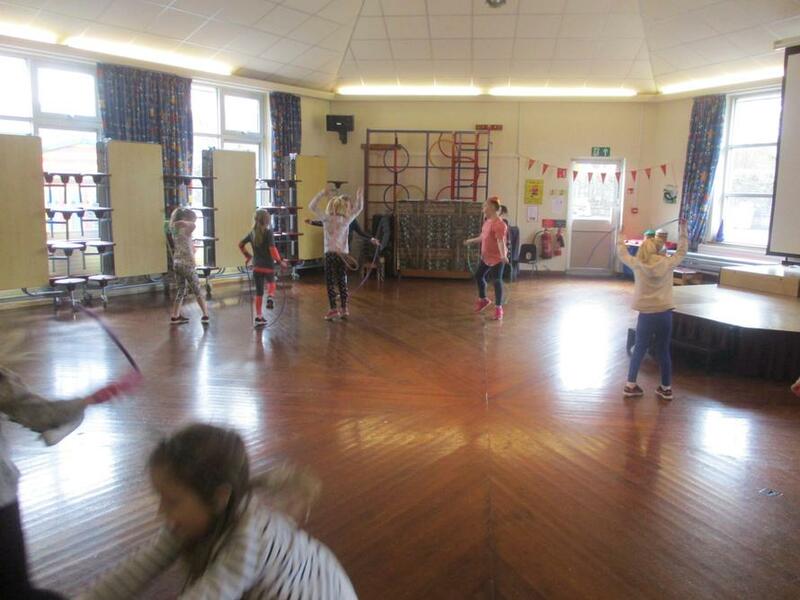 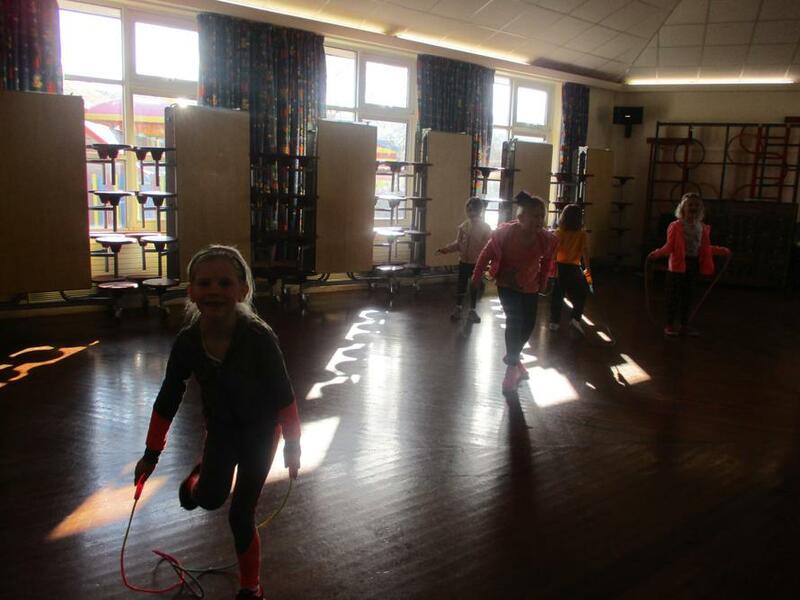 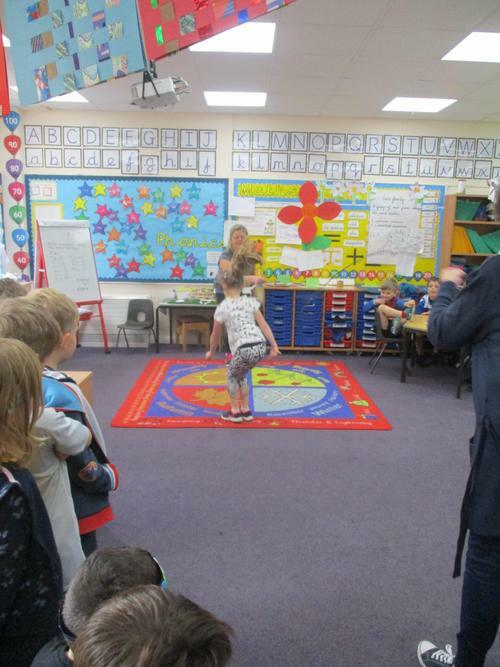 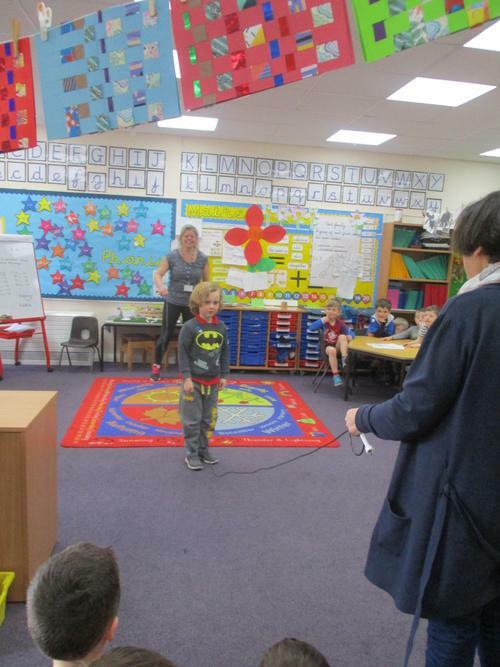 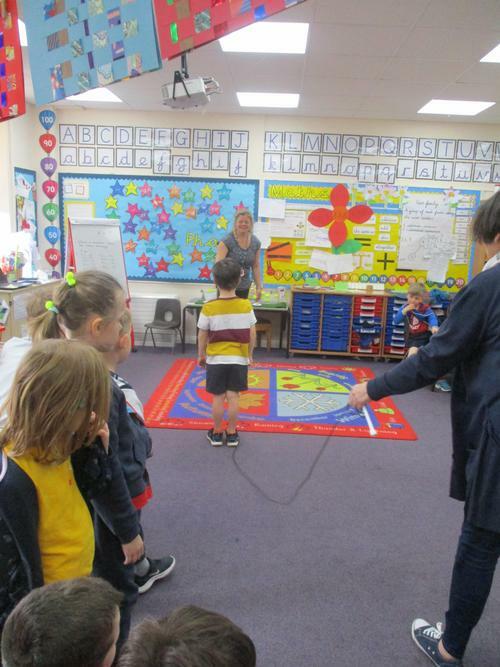 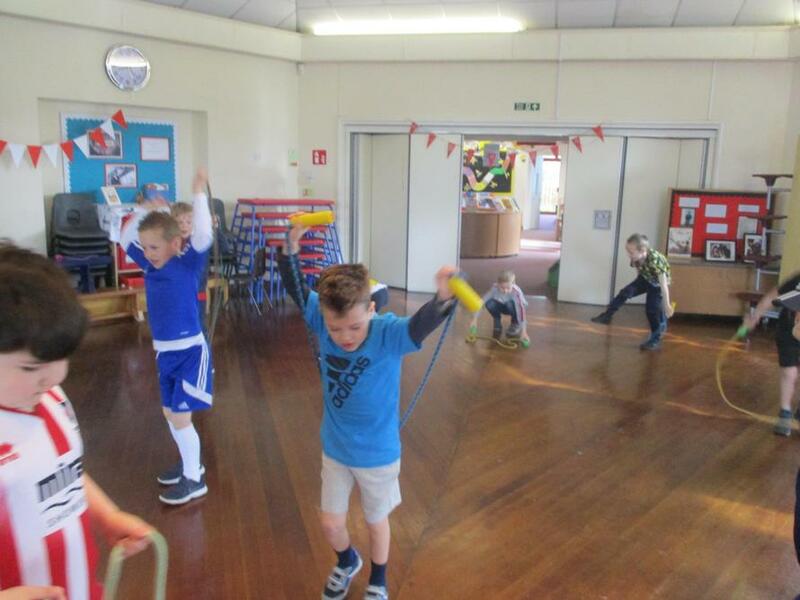 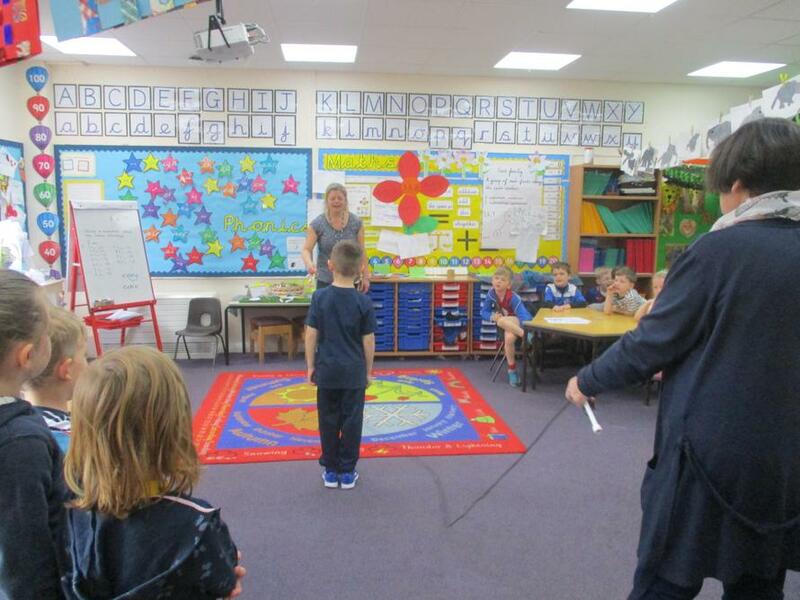 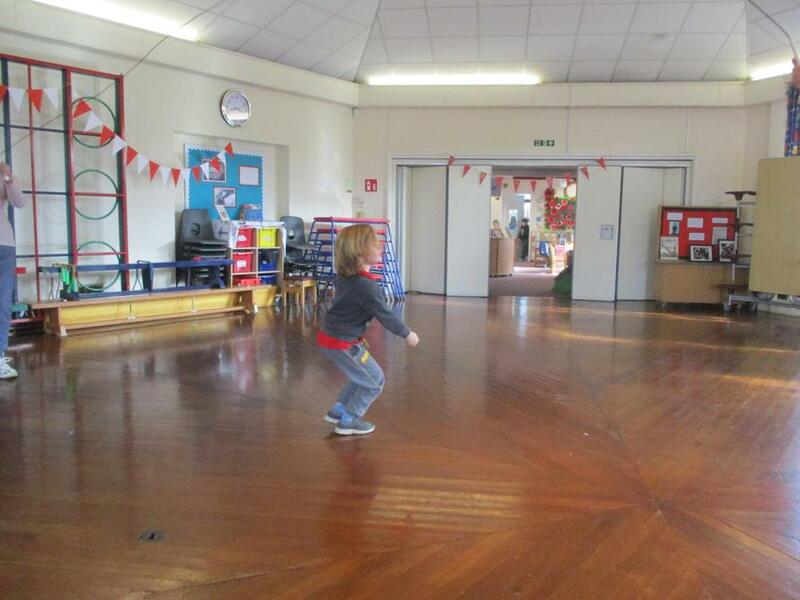 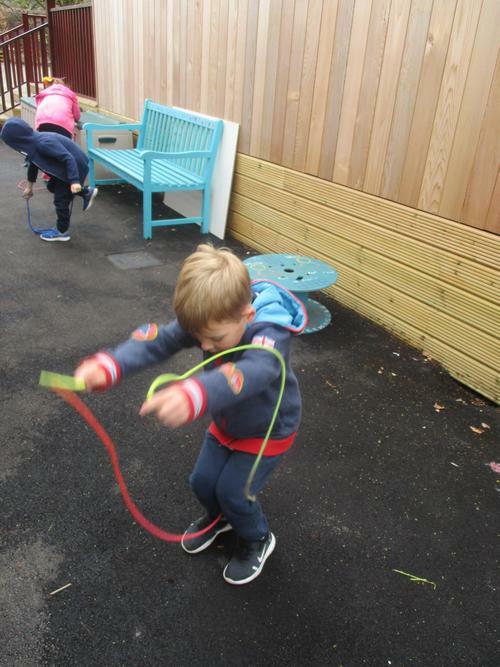 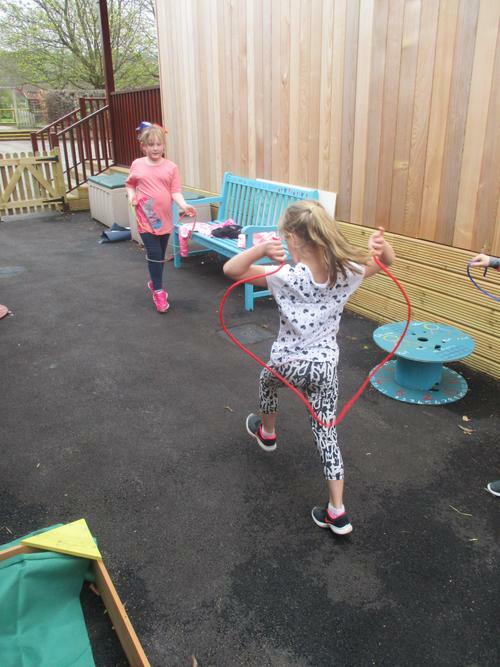 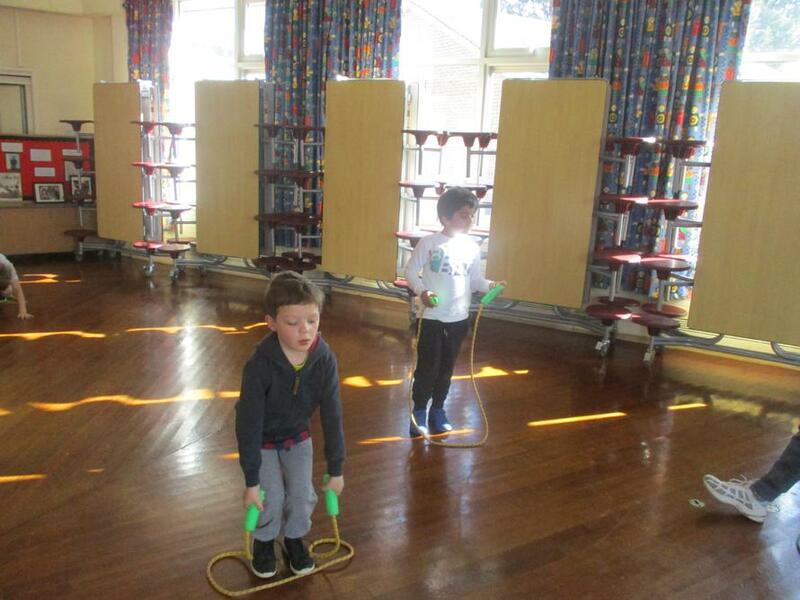 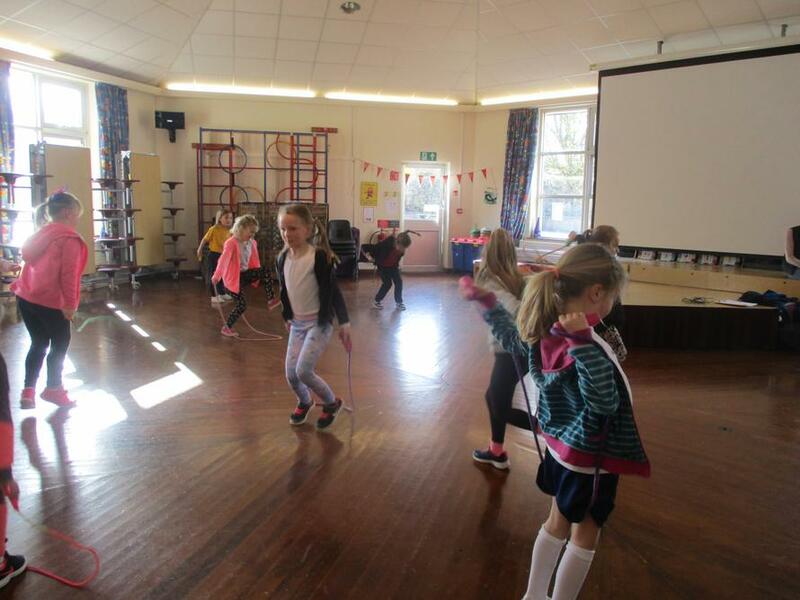 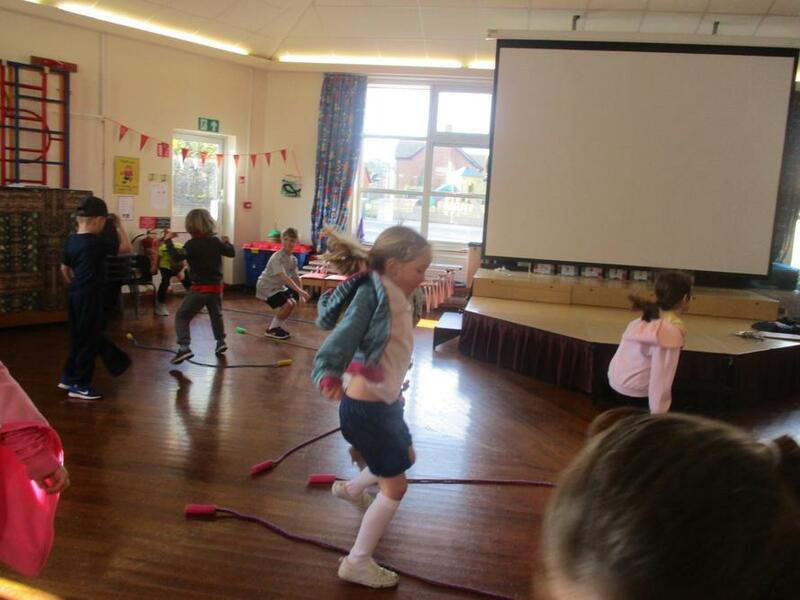 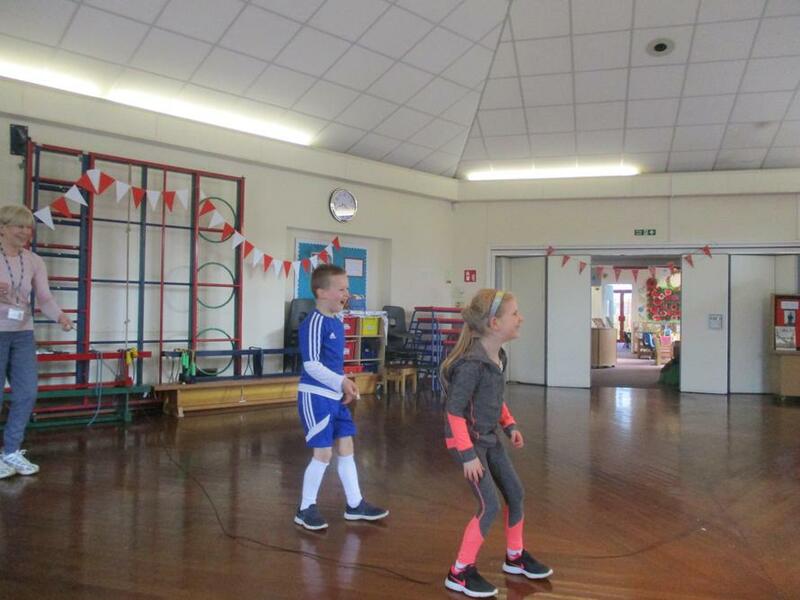 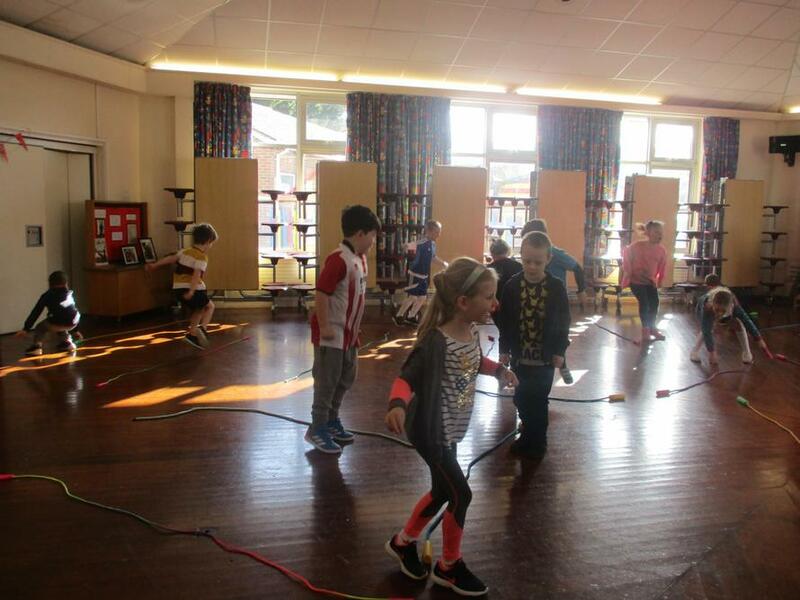 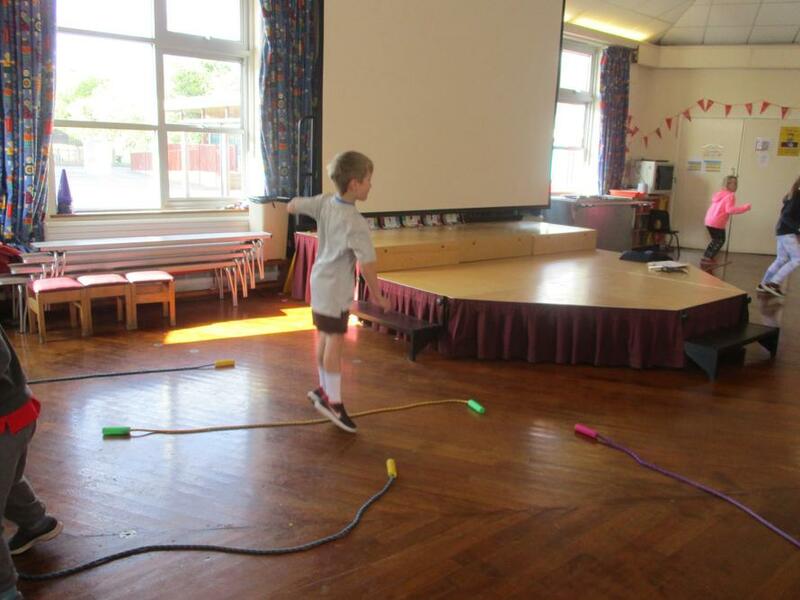 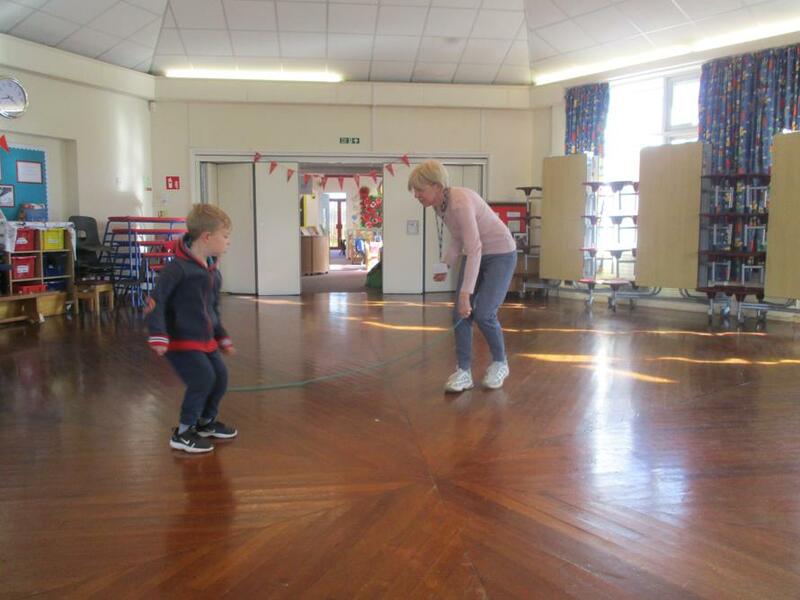 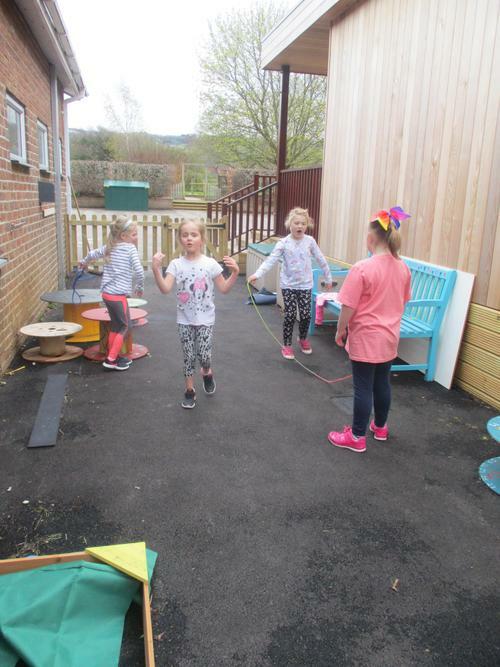 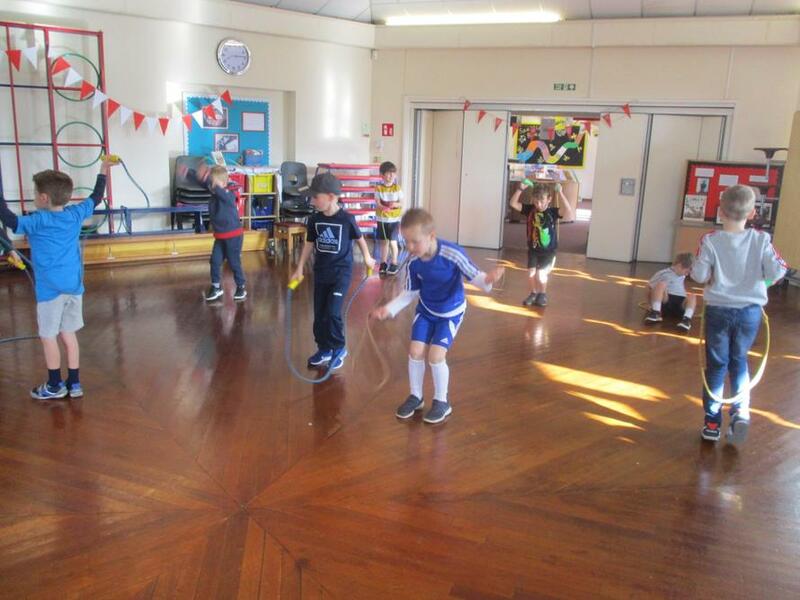 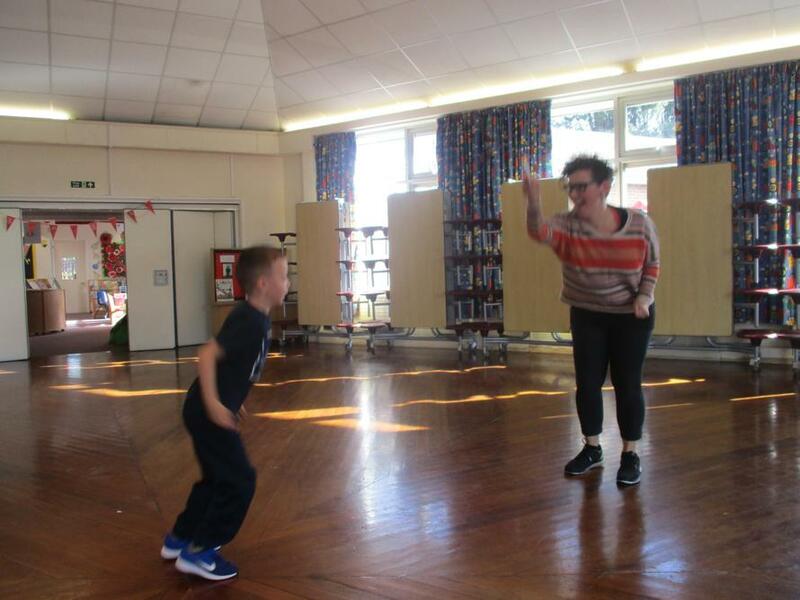 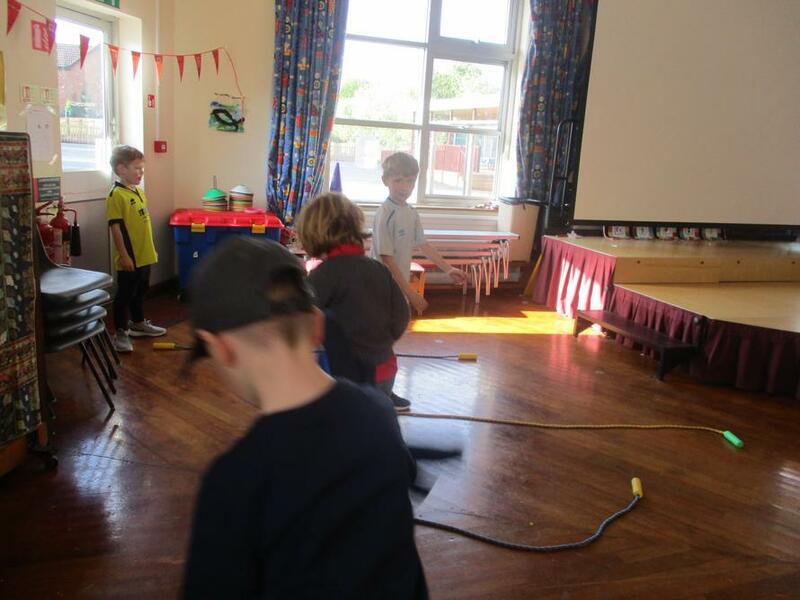 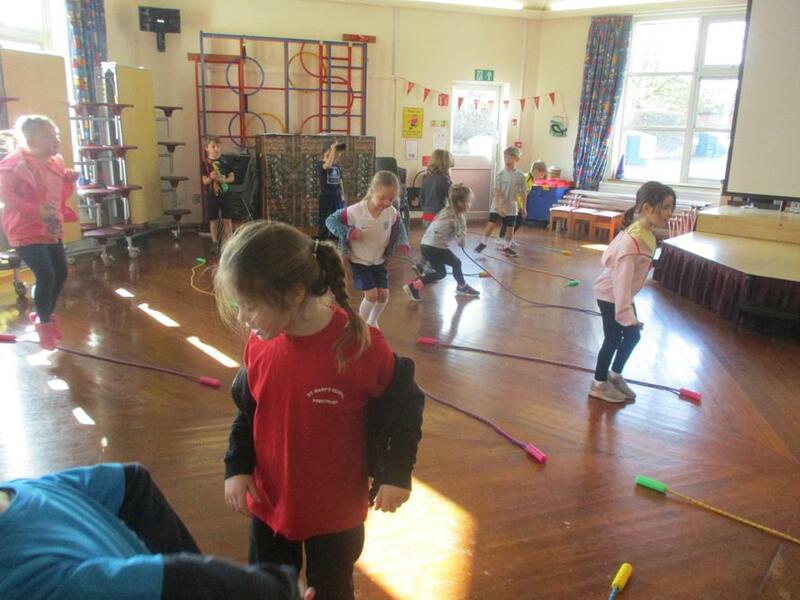 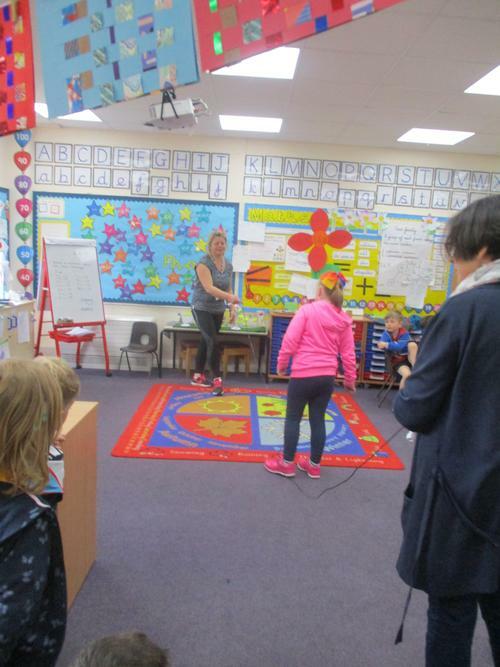 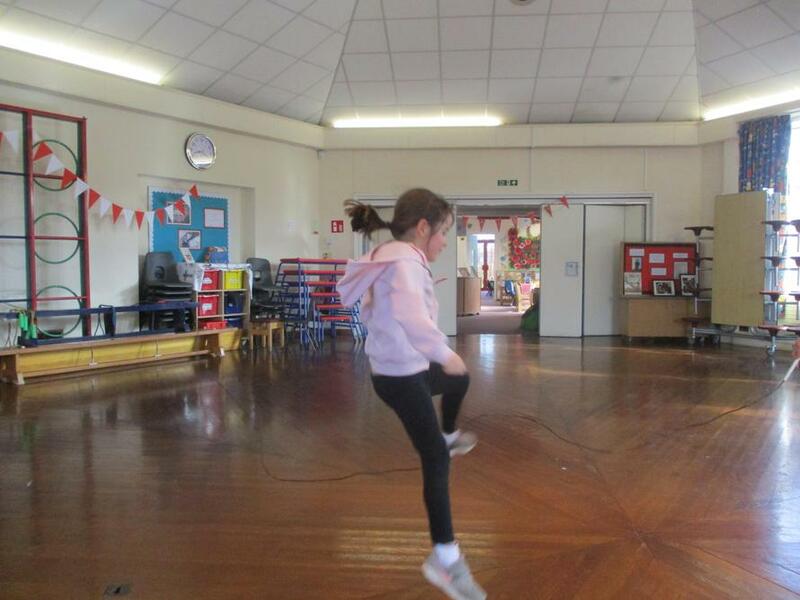 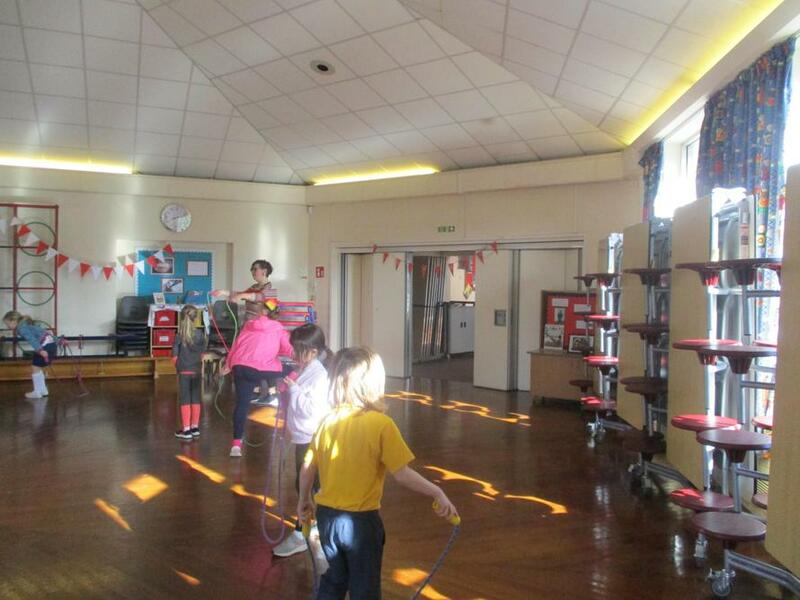 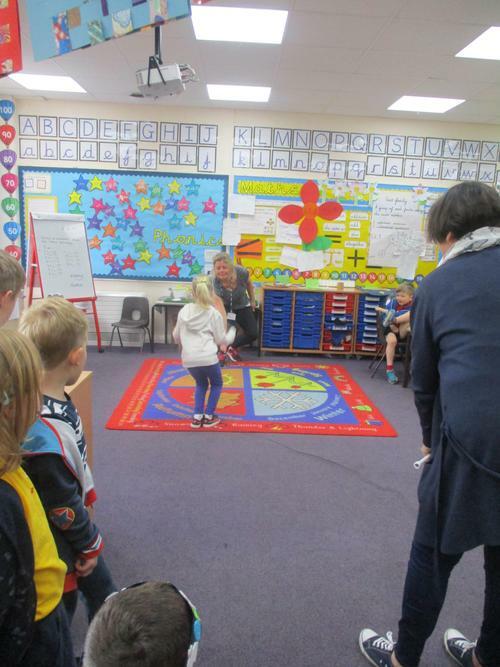 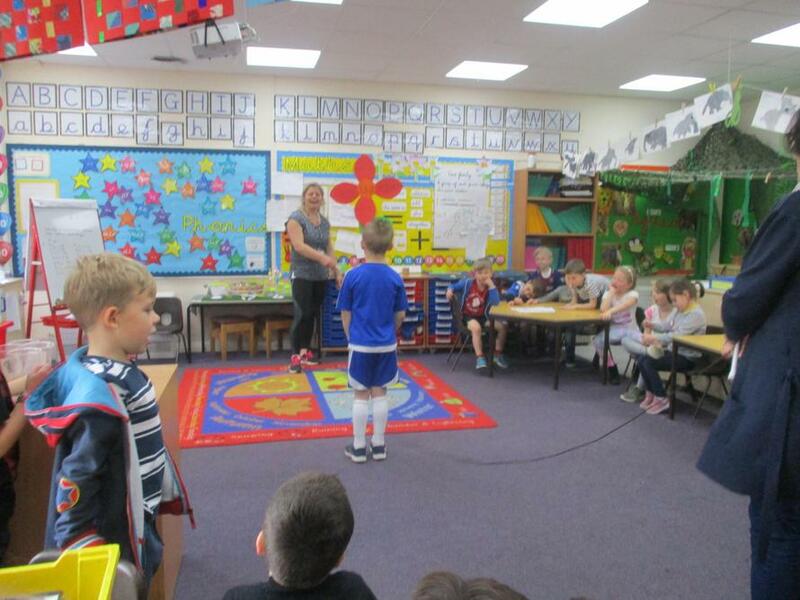 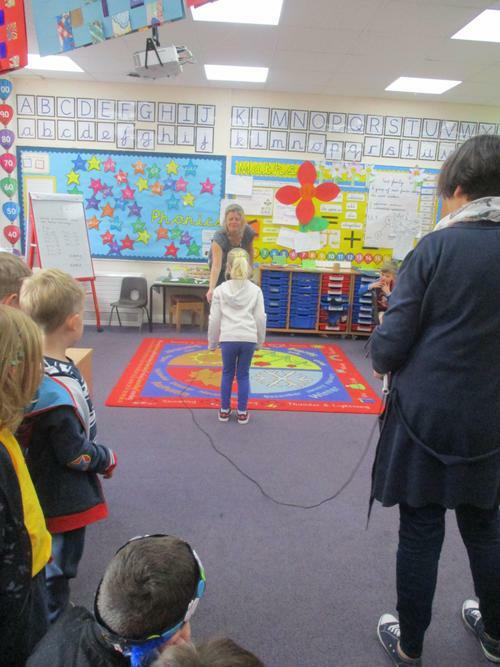 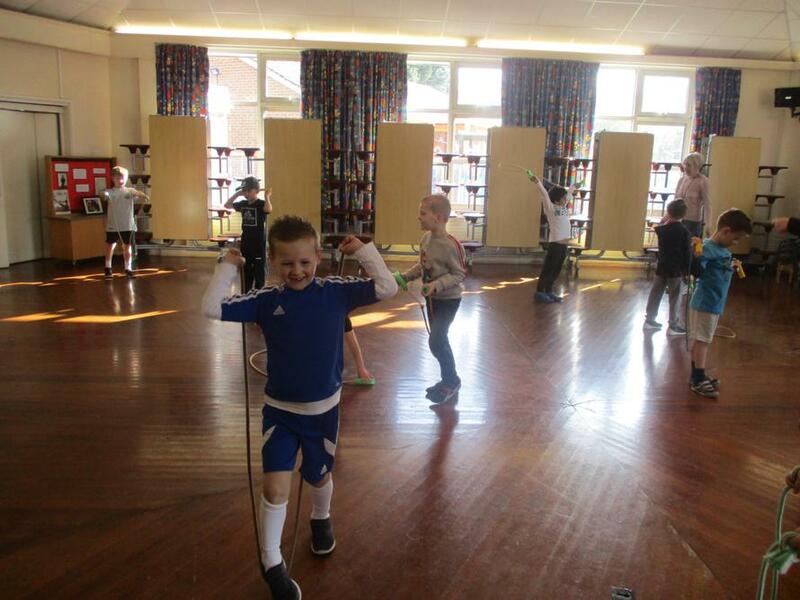 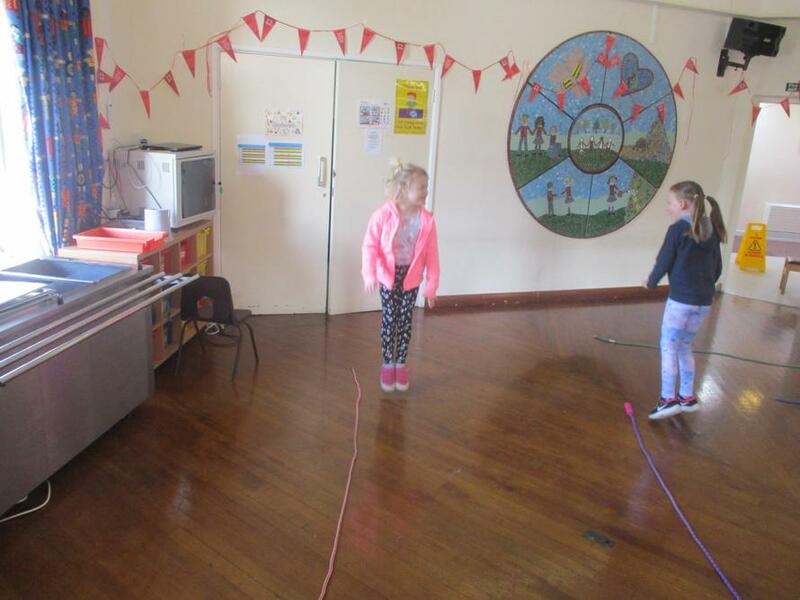 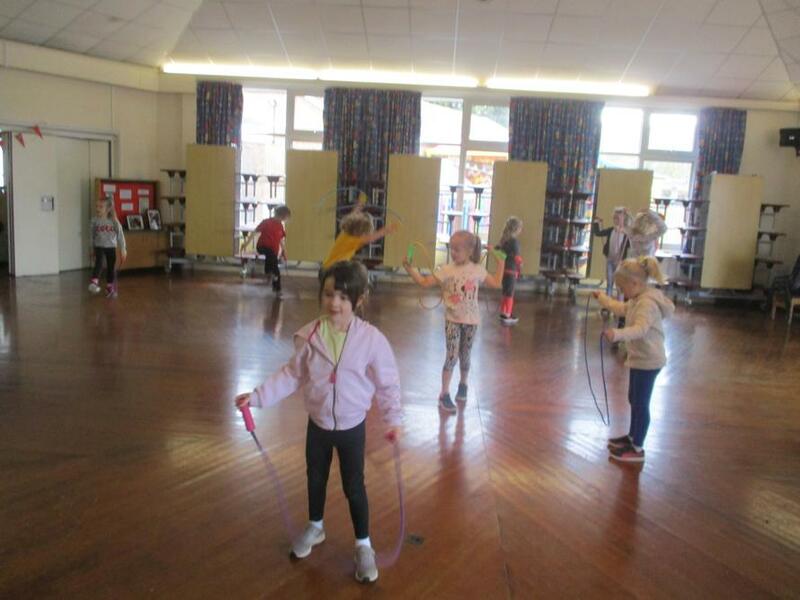 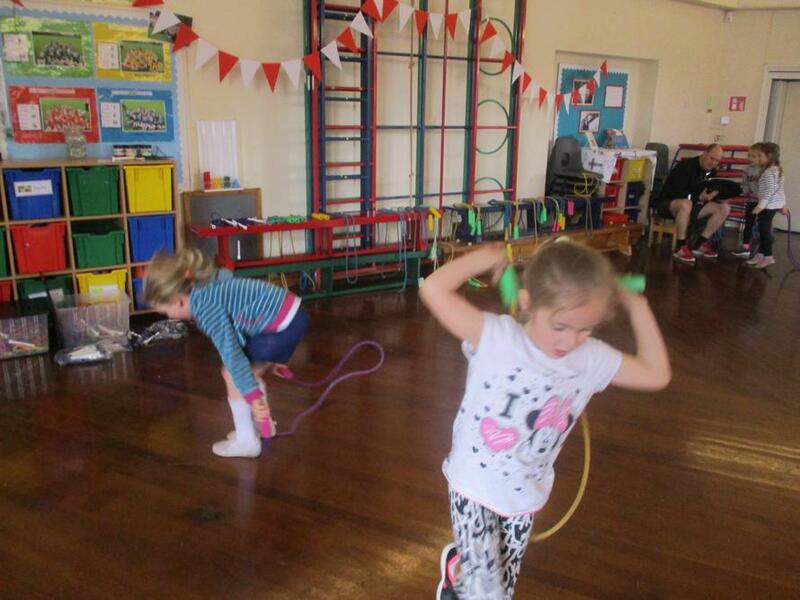 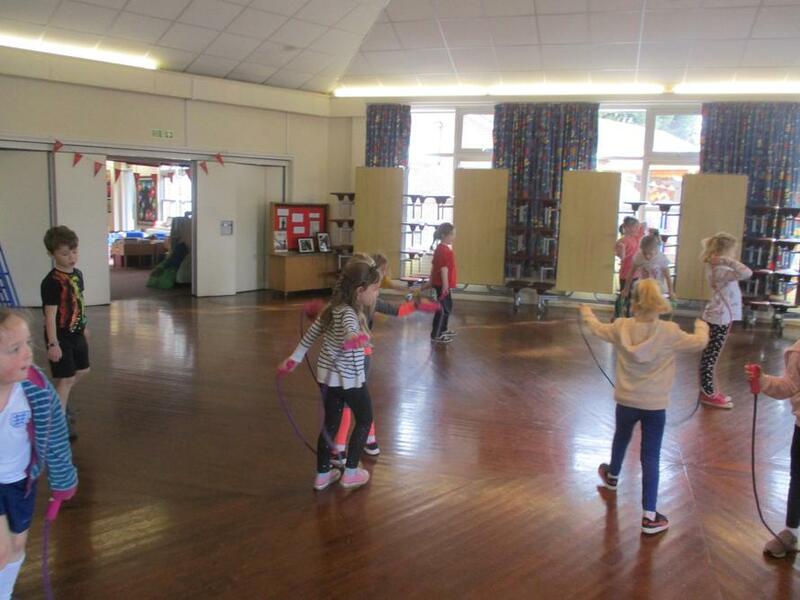 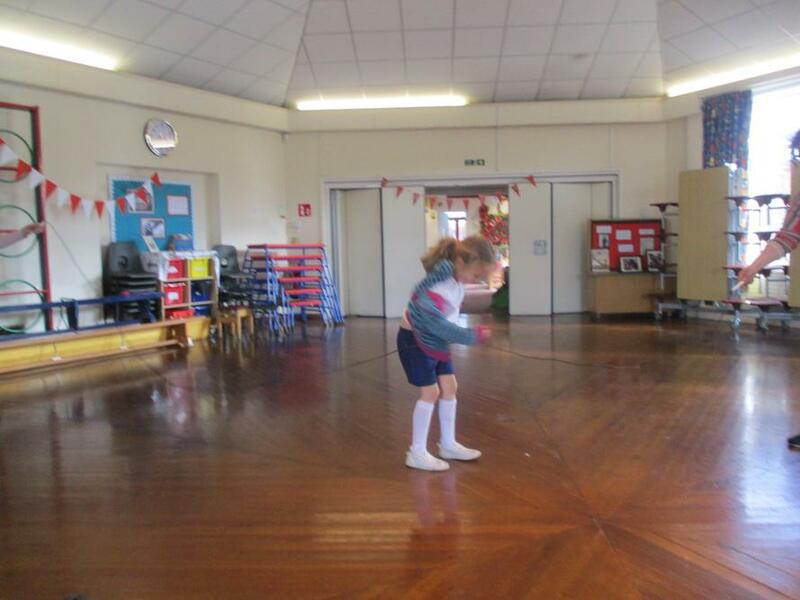 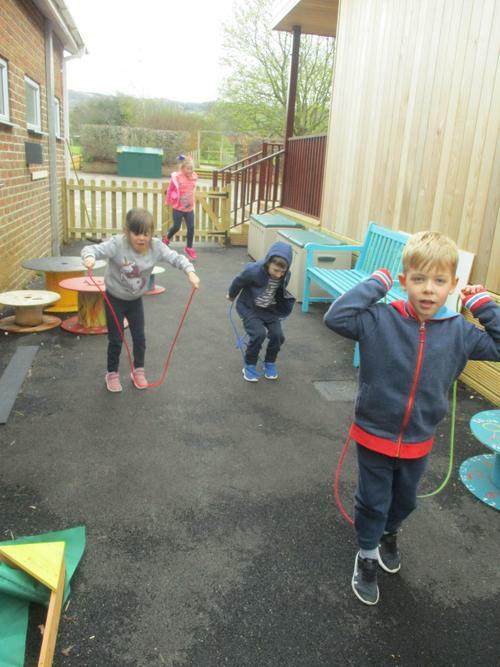 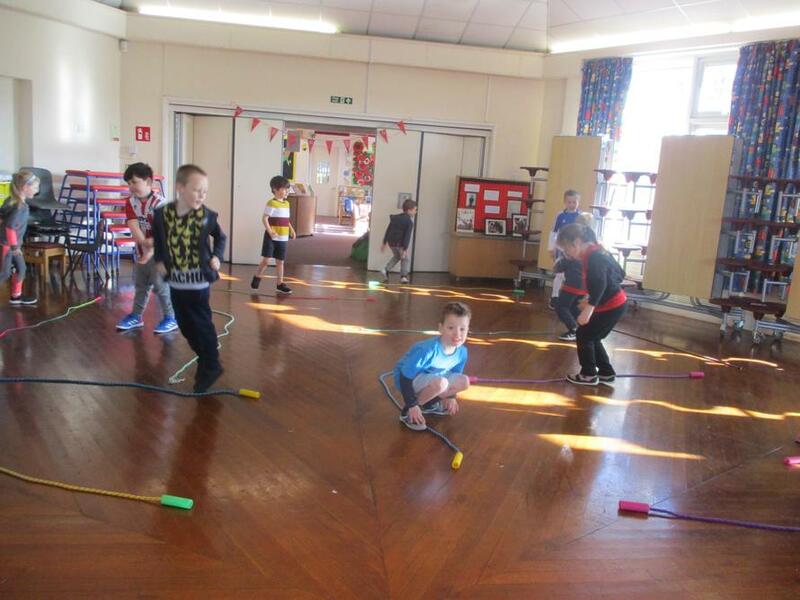 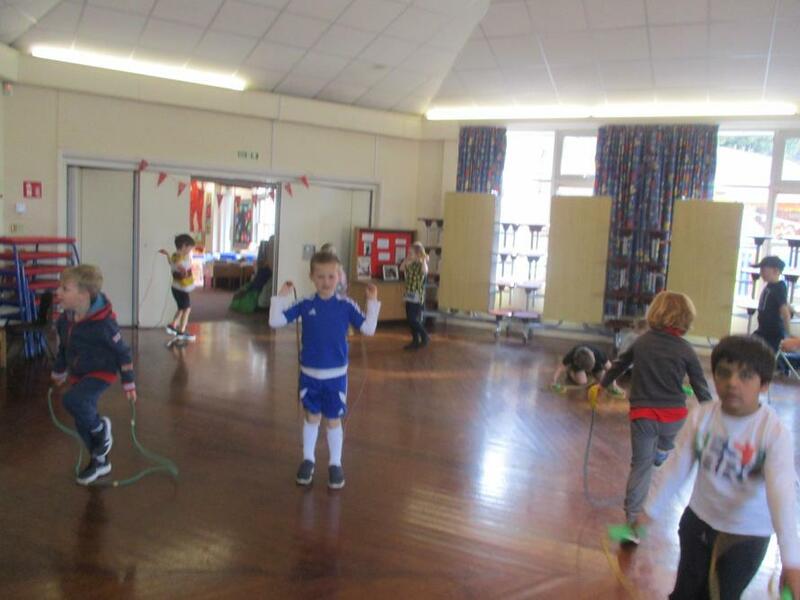 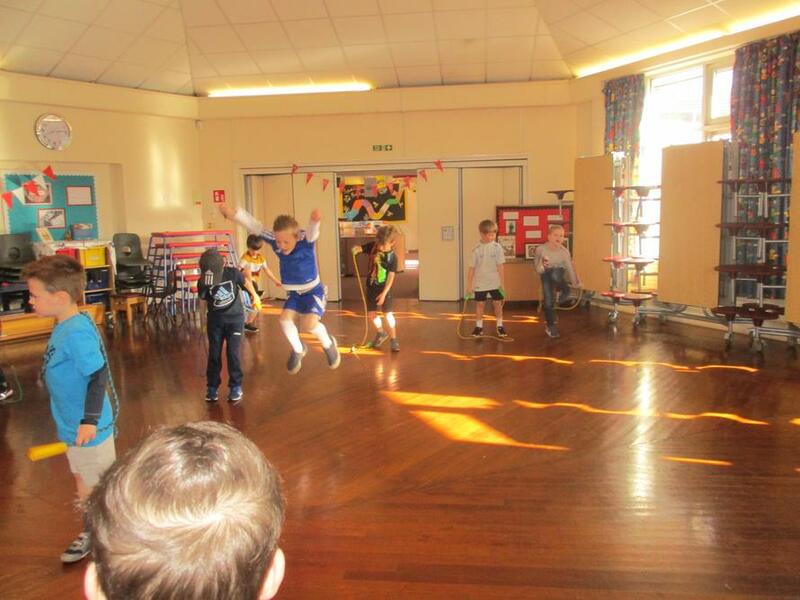 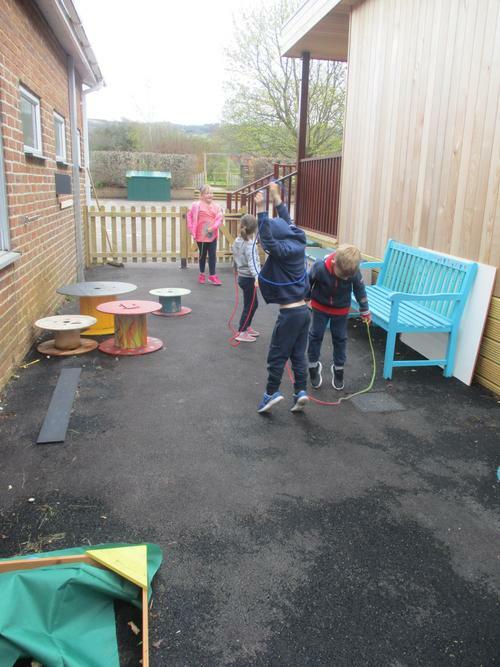 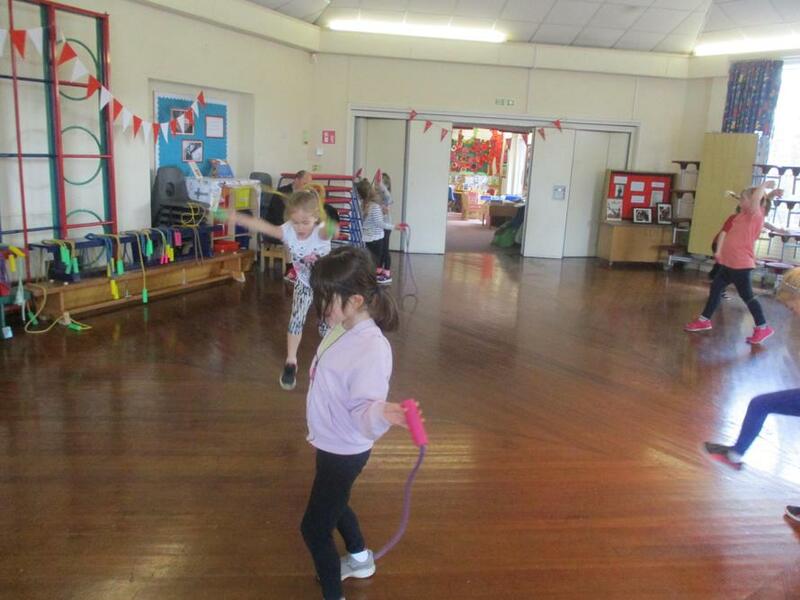 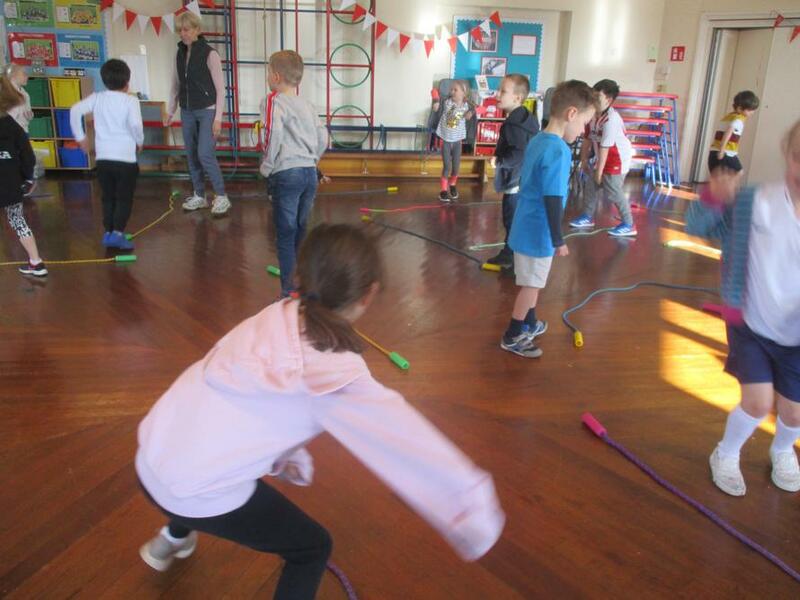 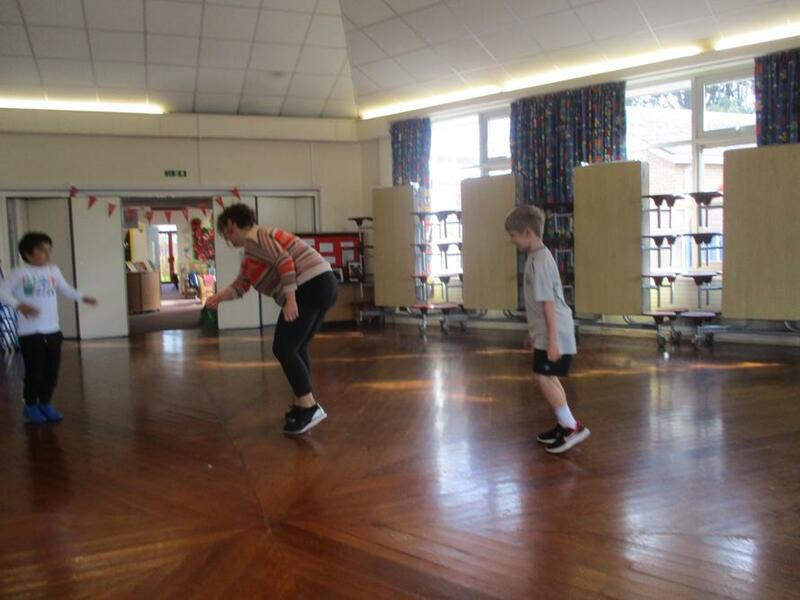 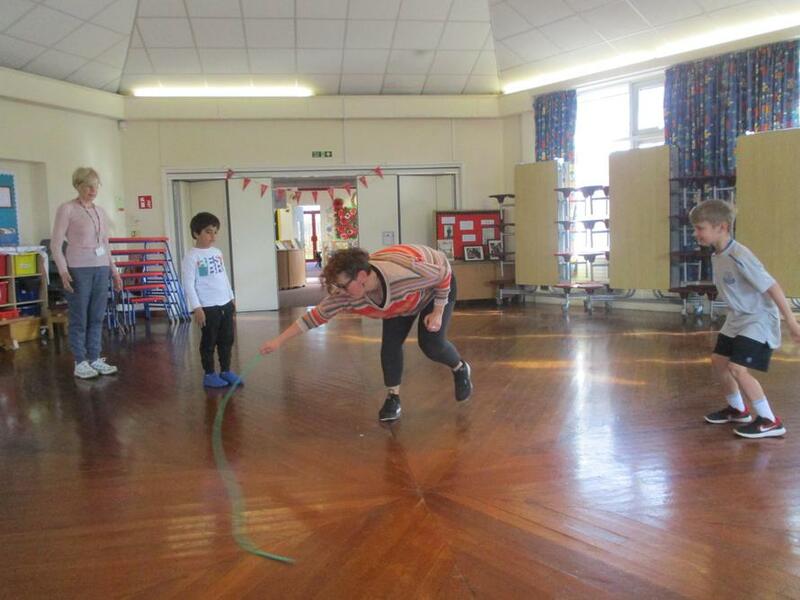 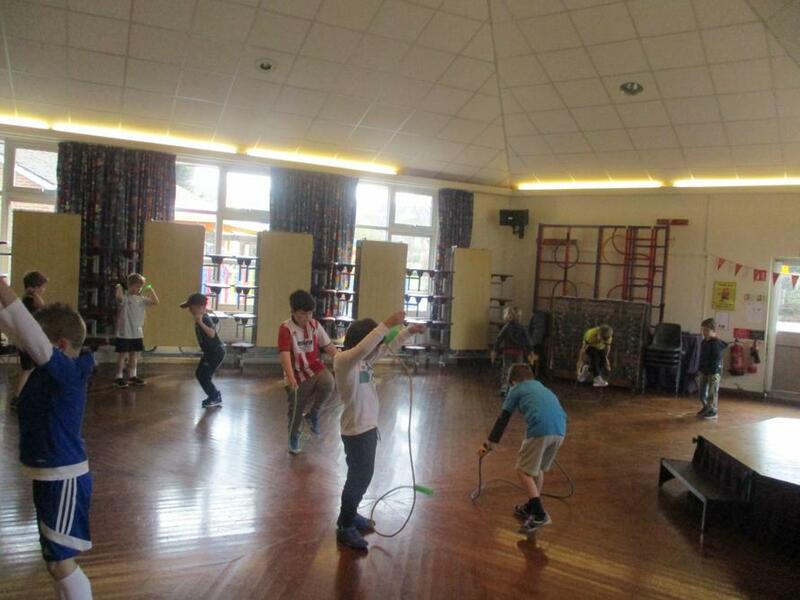 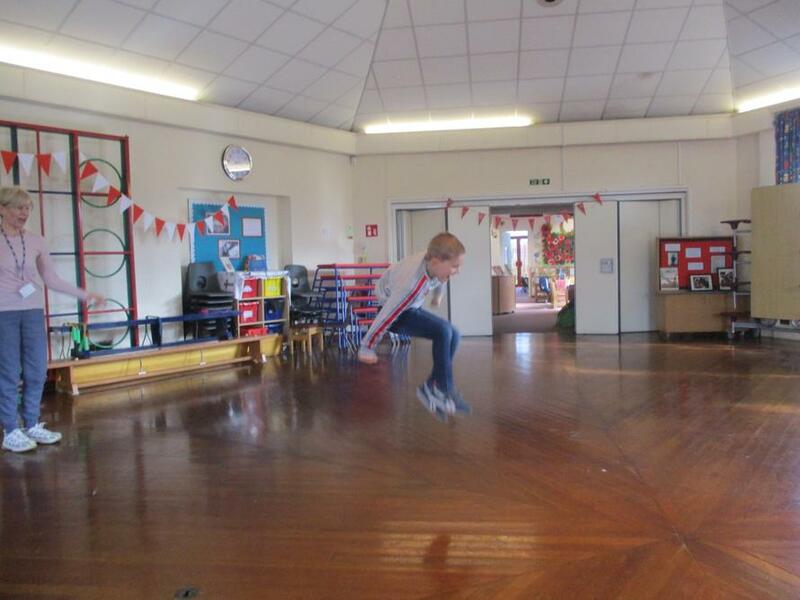 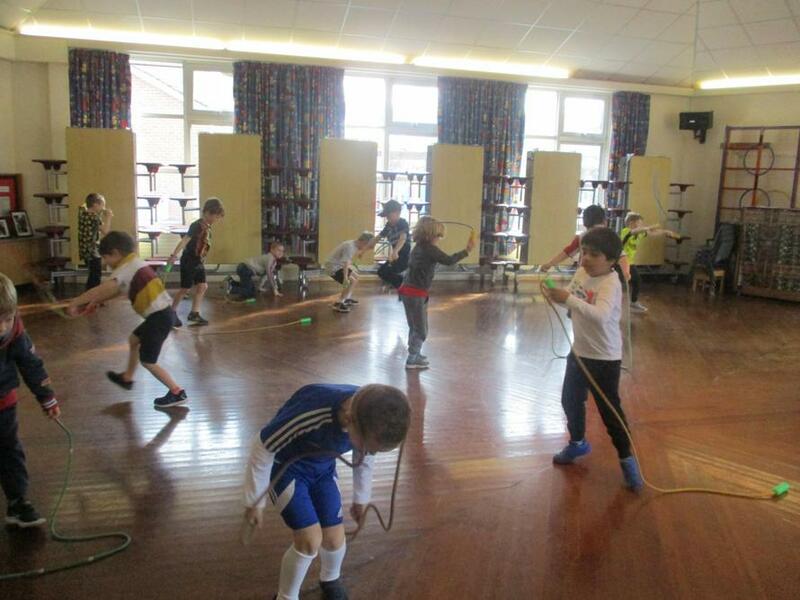 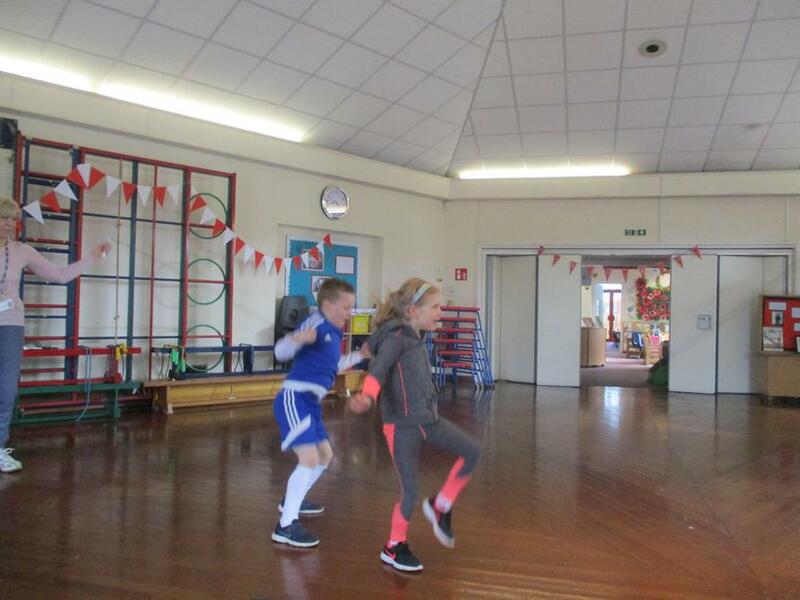 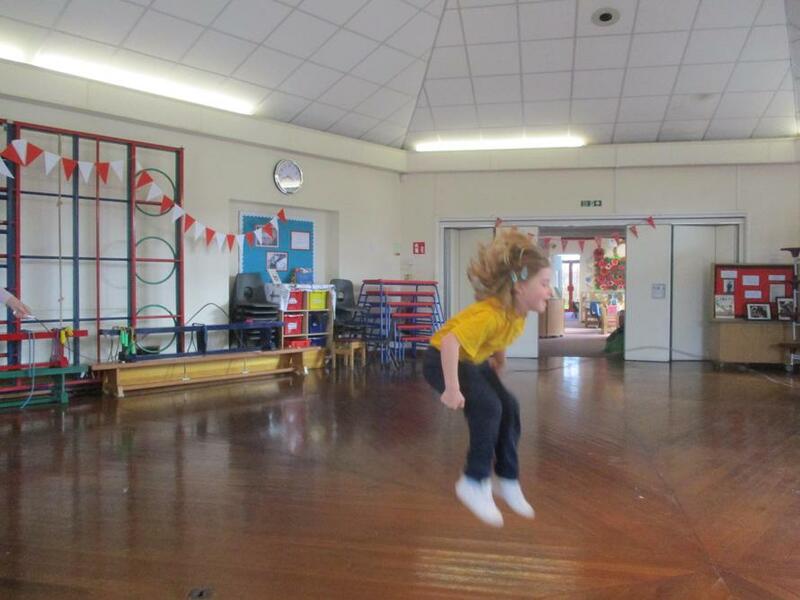 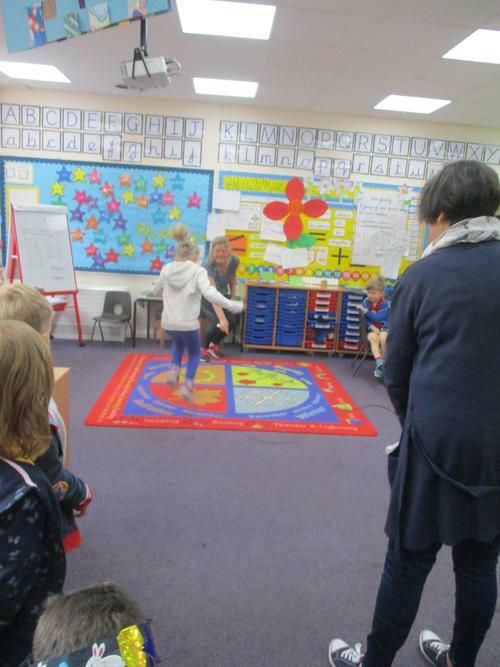 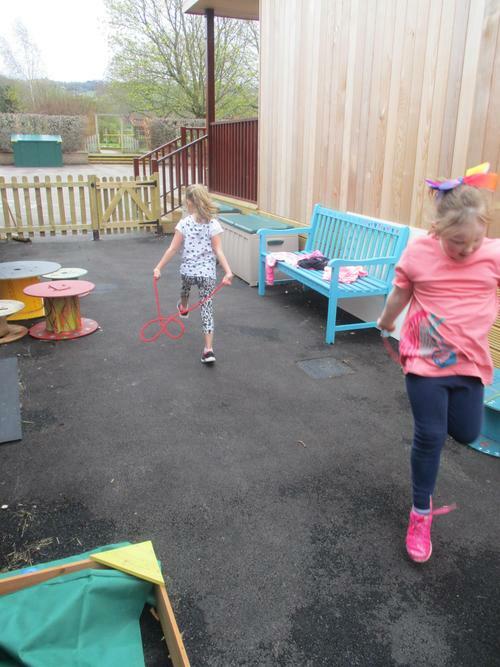 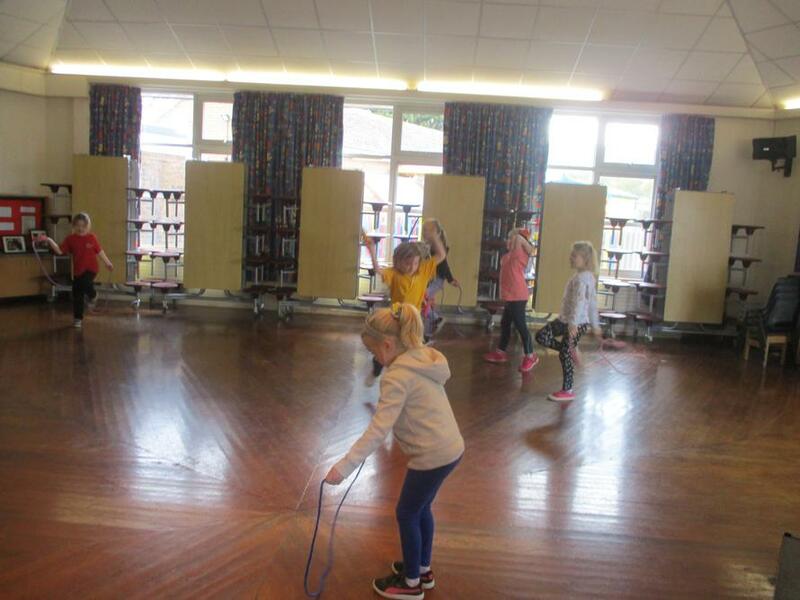 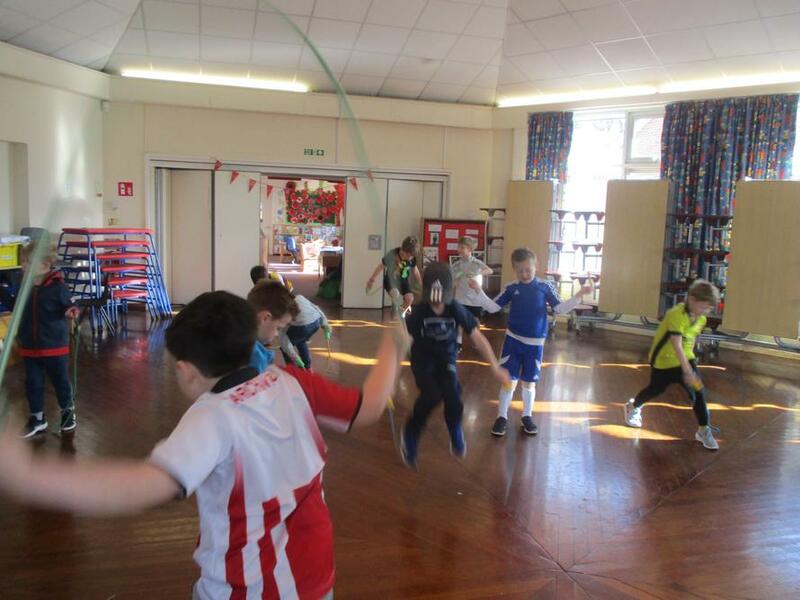 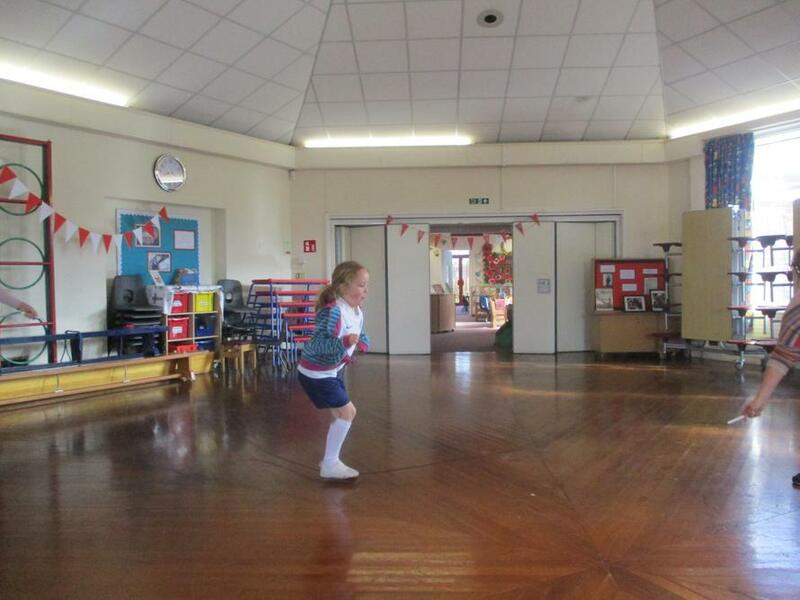 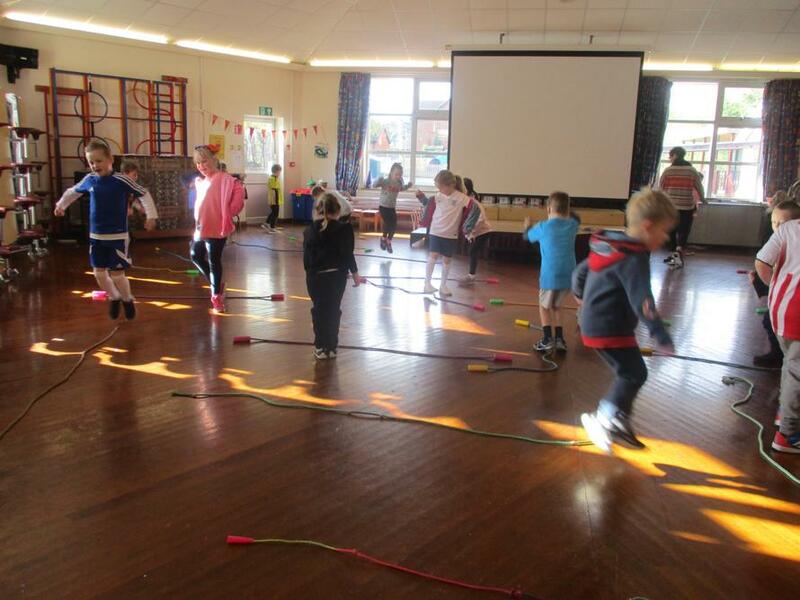 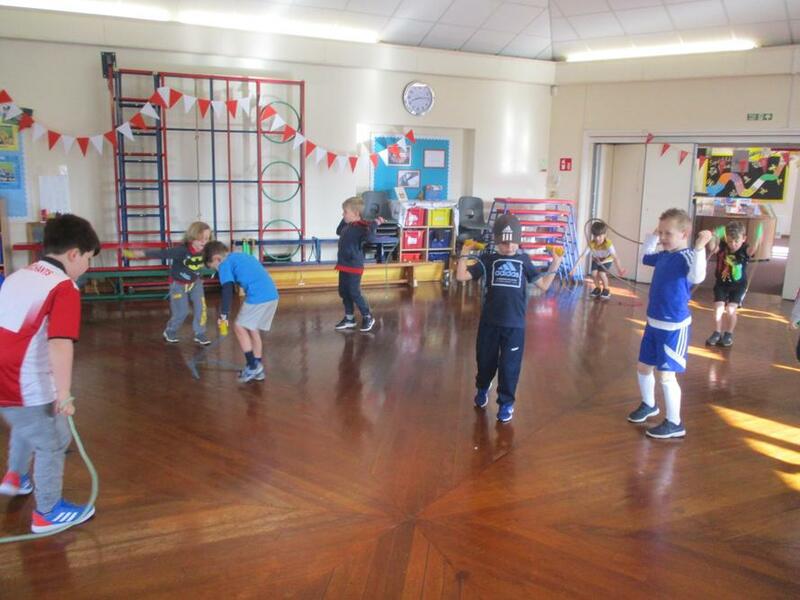 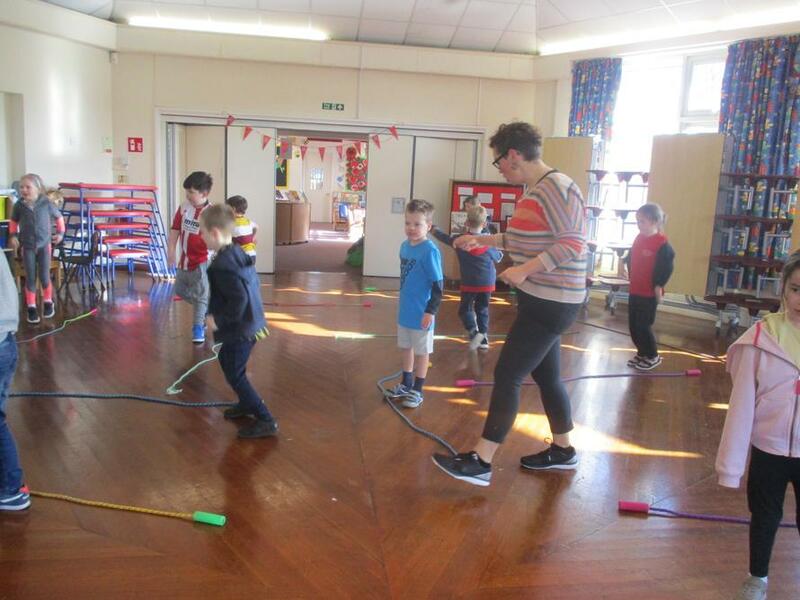 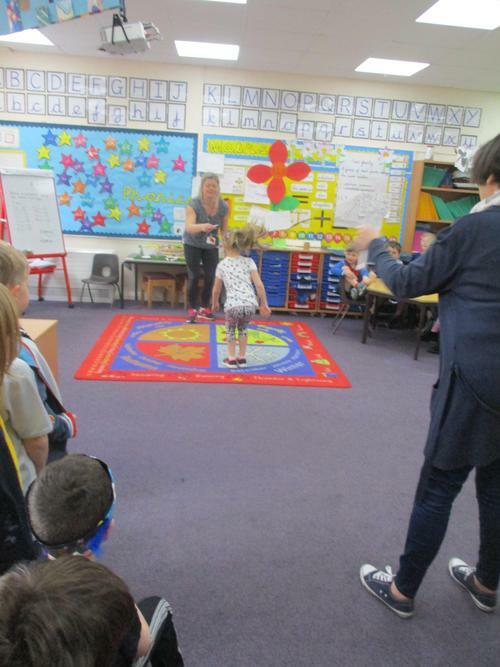 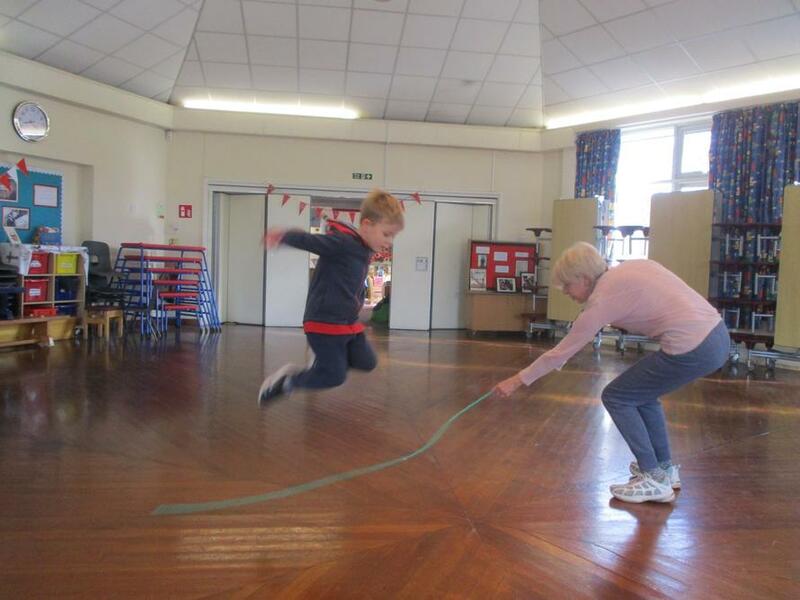 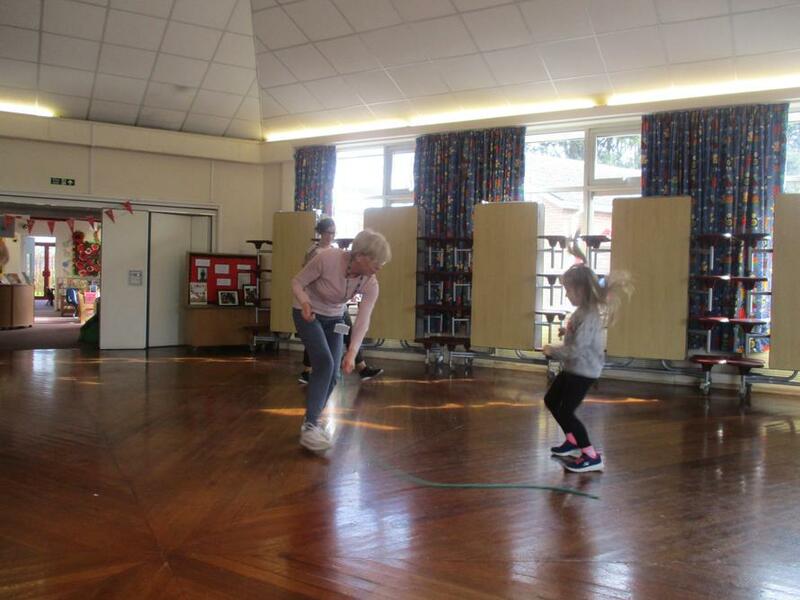 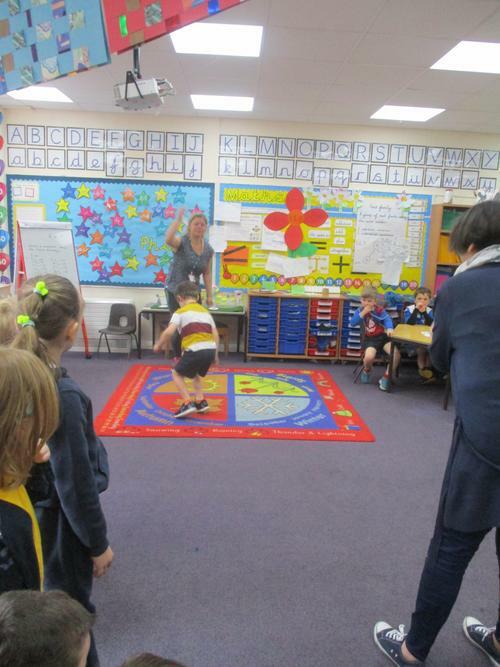 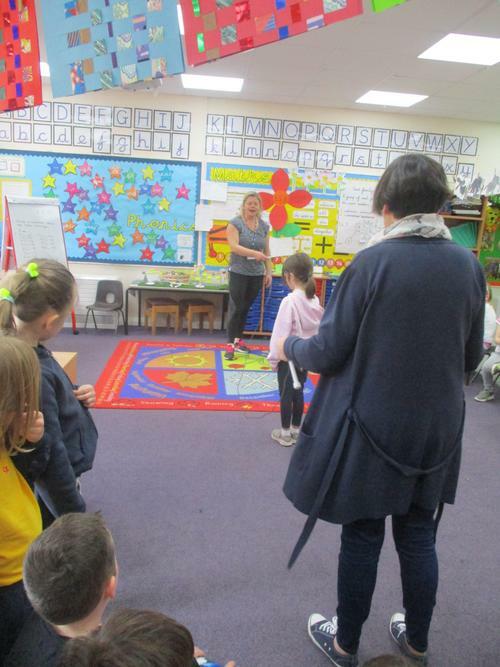 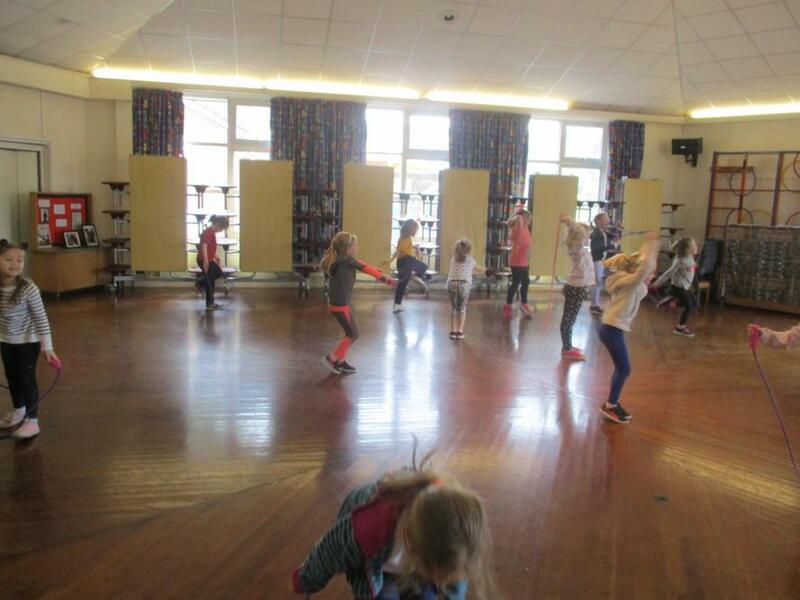 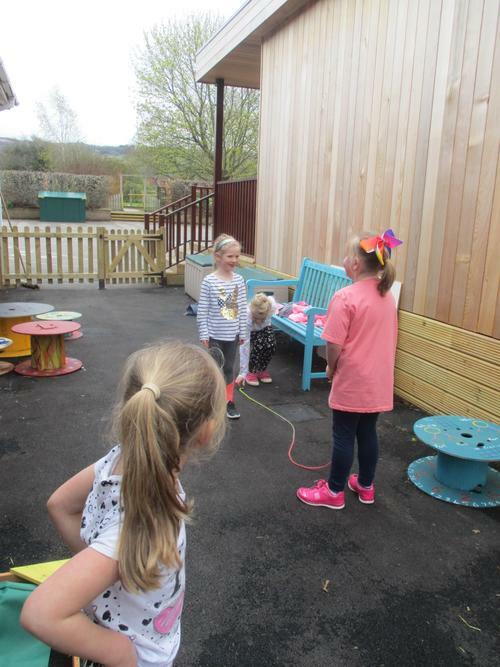 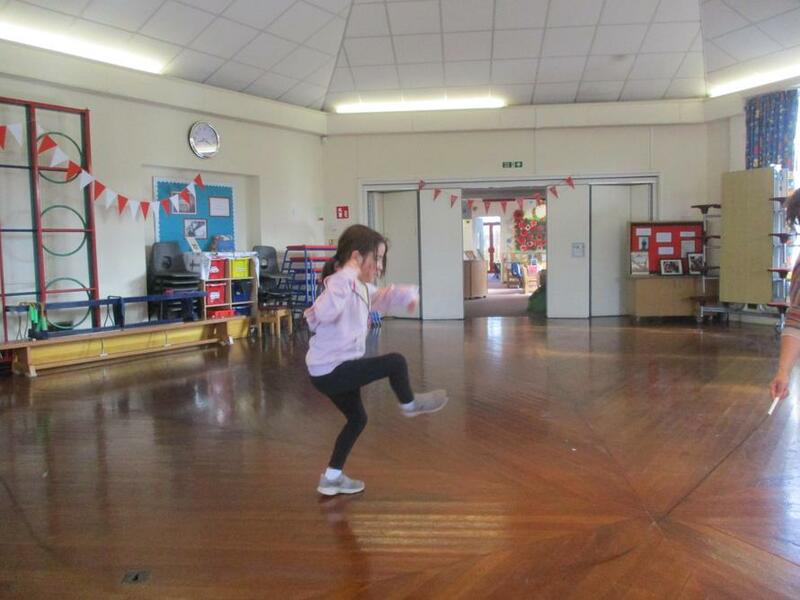 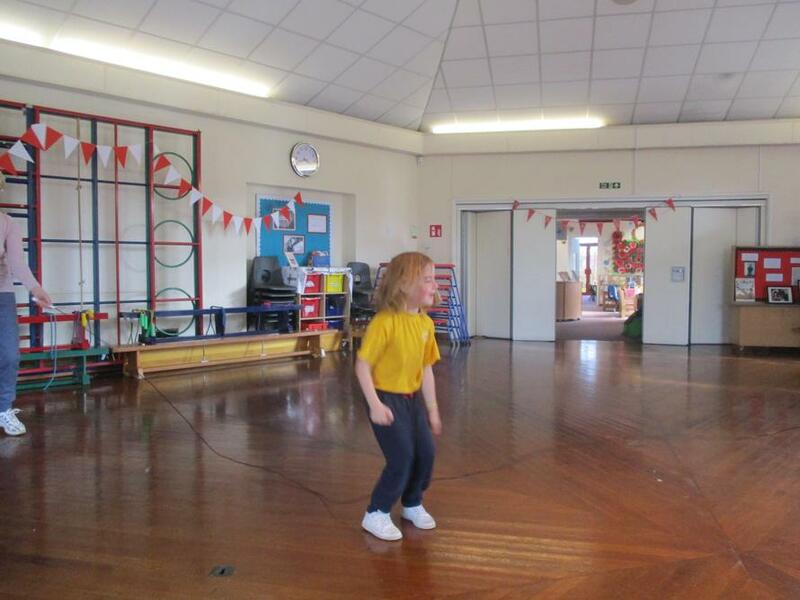 We loved all our different types of skipping and it was such great fun! 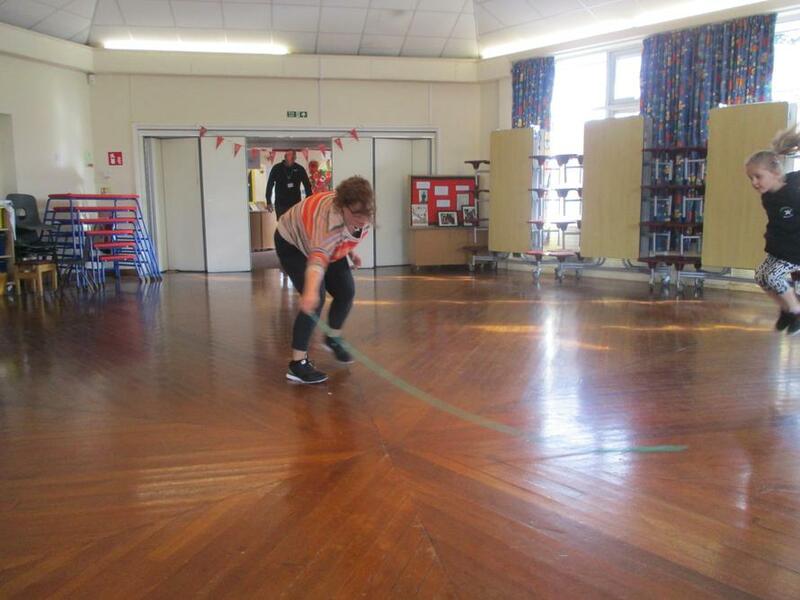 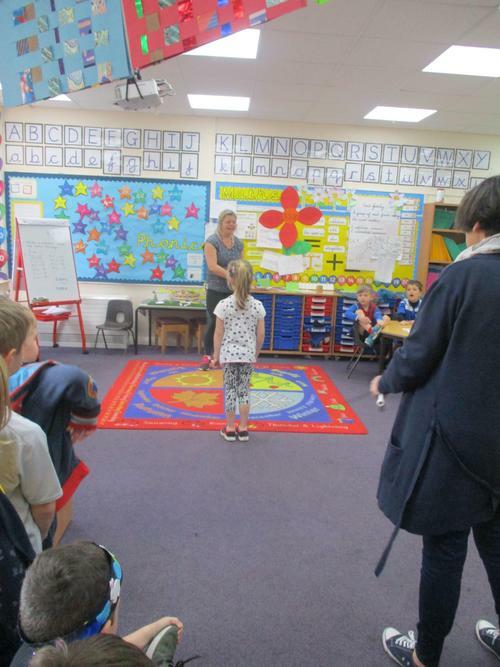 Miss Angus was very impressed with all your determination!